Eight Arms of Inspiration: The Octopus Art Project features an extensive collection of octopus-related artwork from around the world. 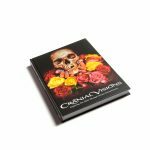 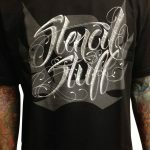 Published by Memento Publishing and Out of Step Books. 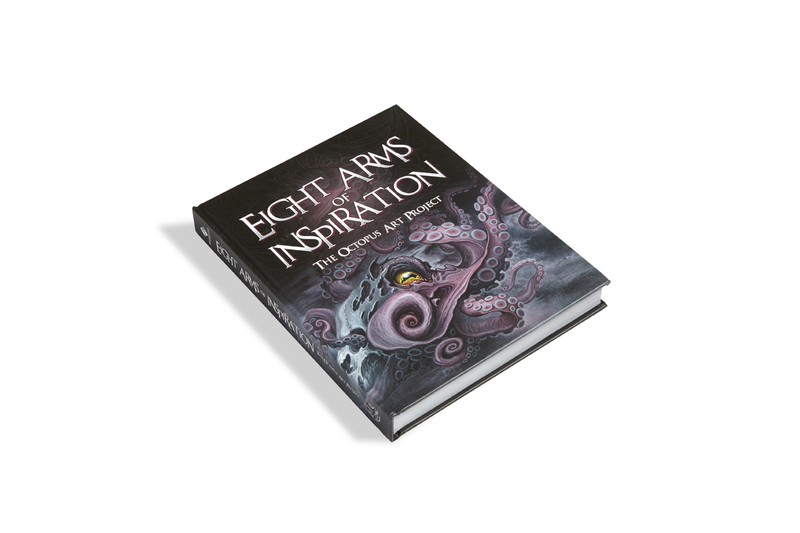 This collective project brings together a creative and colorful ensemble to celebrate and honor the eight-armed cephalopod with three hearts, no bones, and blue blood known as the octopus. 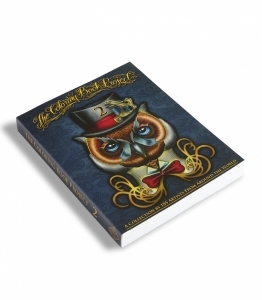 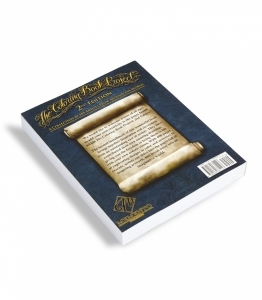 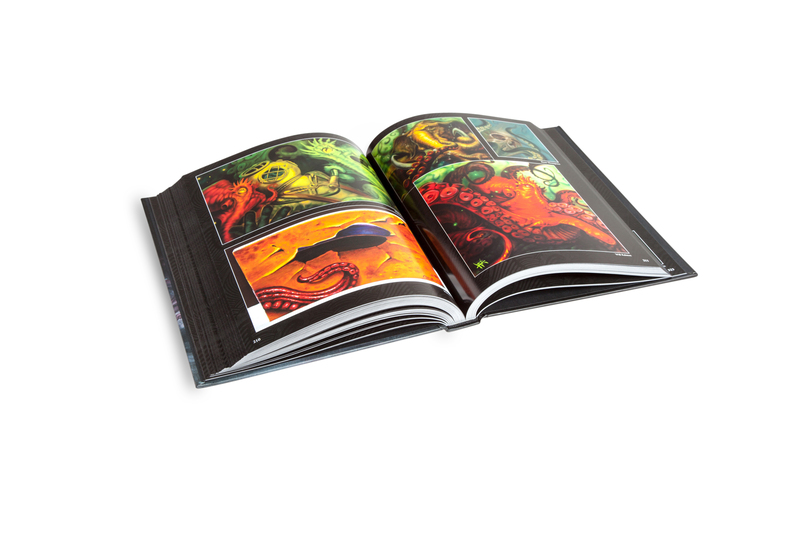 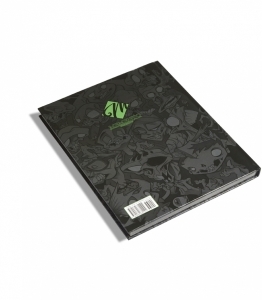 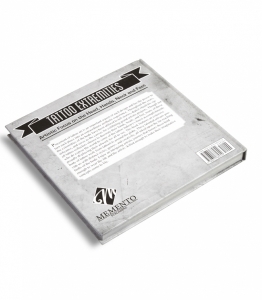 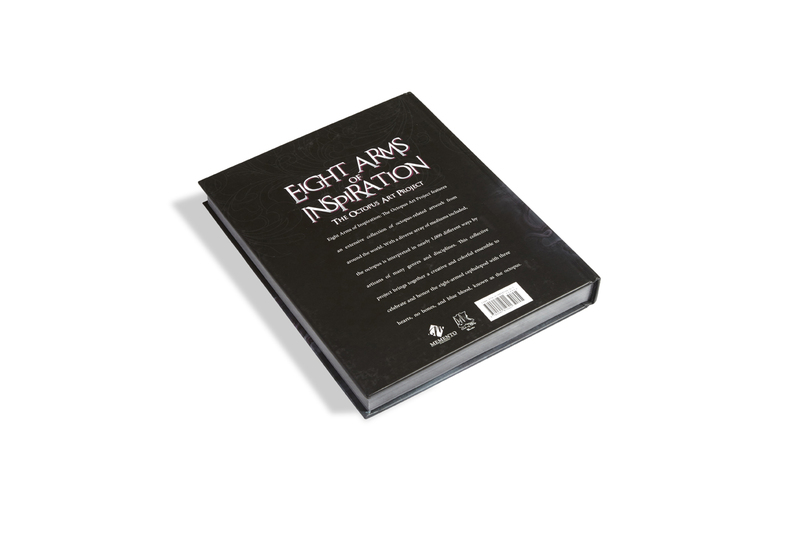 The Eight Arms of Inspiration book is a full color, hardback, 336-page, coffee table-style book. 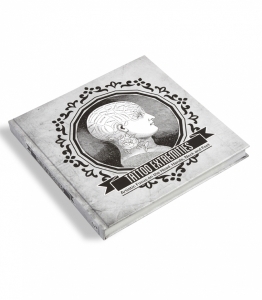 Published by Memento Publishing and Out of Step Books.